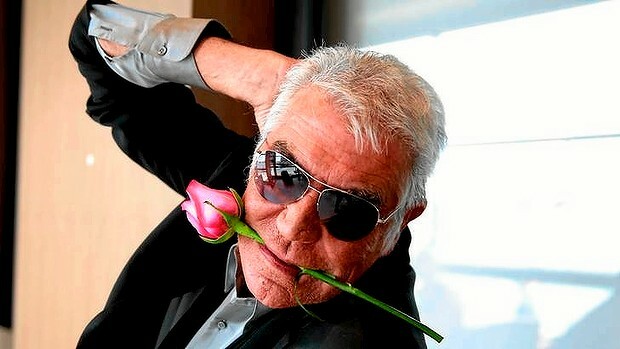 Roberto Cavalli has been and will continue to be one of the most eminent fashion designers of the 21st century. He is most well known for two of my favorite characteristics in the fashion world: Vibrant color combinations and unique animal print designs. He has demonstrated a plethora of signature styles from boho-tribal chic to glamourous gowns seen on red carpets. this ever-changing industry for decades providing women with timelessly dramatic pieces that flatter the female form.